Final completion is on the horizon for one of the largest mixed-use redevelopment projects in the country following phase two completion. 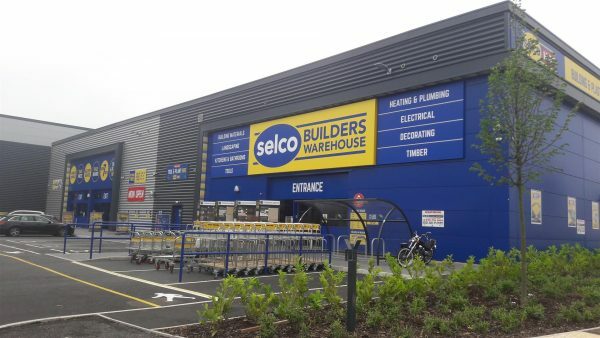 Designed by The Harris Partnership for St Francis Group and iSec Group, phase two of Horizon 38 Business Park in North Bristol comprises a terrace of seven trade showrooms anchored by Selco Builders Warehouse. The high specification units range from 3,800 sq ft to 31,700 sqft, (the size of the combined terrace building) providing potential businesses with allocated customer parking, and a prominent frontage. 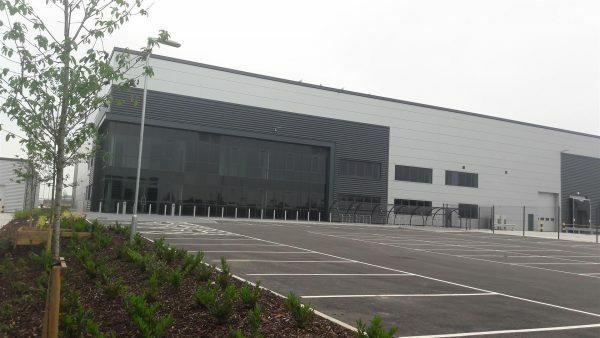 Phase two complements the larger logistics and Industrial units available at the park which range from 20,000 to 115,600 sq ft, with new occupiers including an Urban Village Resorts’ hotel under construction and a proposed seven-acre car supermarket.